UFORA works with homeowners, builders, engineering firms and other professionals to provide expertise in tree management and restoration. 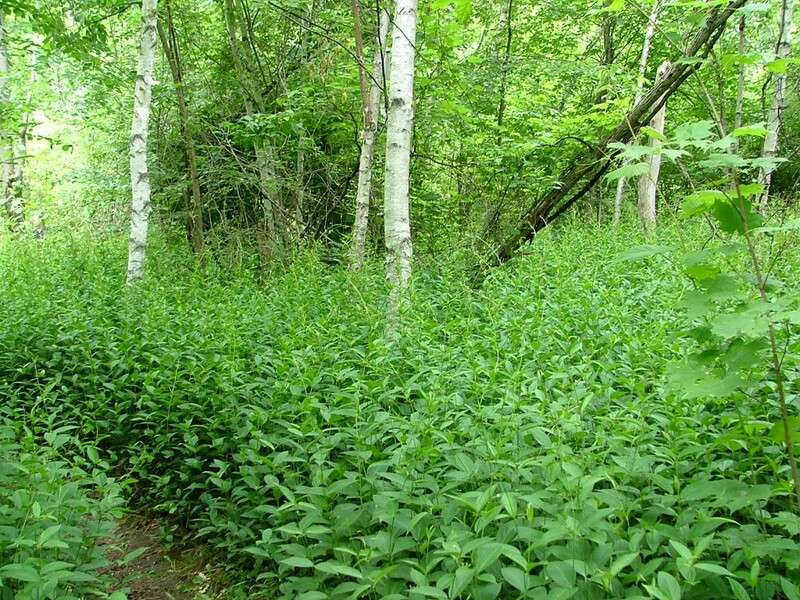 We create arborist reports, ravine stewardship plans, tree protection plans, and invasive species management plans to satisfy government authorities and provide a management plan of the site for the long term. UFORA can help you implement a vision to regenerate neighborhood green space and urban forests, or just plant a tree on your lawn. 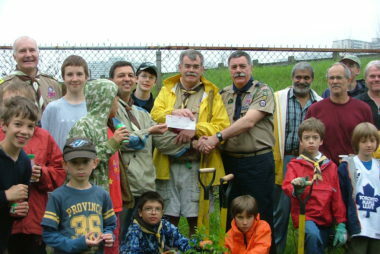 We facilitate community tree planting in various projects – from working with individuals; to school and community groups; to organizing corporate events. Let us coordinate the trees and equipment so all you have to do is plant. Forty years ago, you would hardly recognize the city of Sudbury - the surrounding landscape was completely dead and totally black. Fast forward to today, Sudbury has totally restored its ecology and natural beauty. 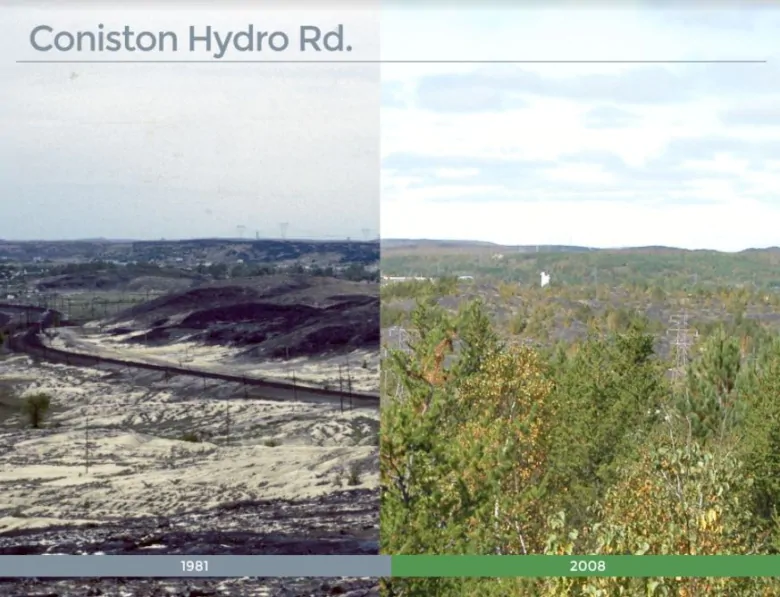 Sudbury has come back to life, reforestation and years of seeding and planting have paid off. 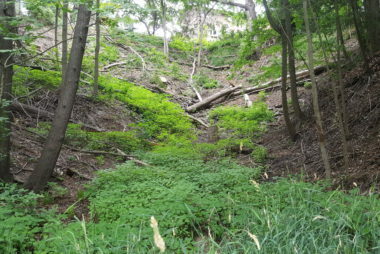 About 87% of Toronto's Environmentally Significant Area's (ESA's) are found in ravines, which makes Toronto's ravine system very important to our city's ecology. 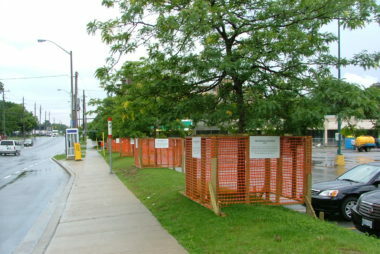 Unfortunately, invasive species are out-competing the native vegetation, compromising ravine ecology. 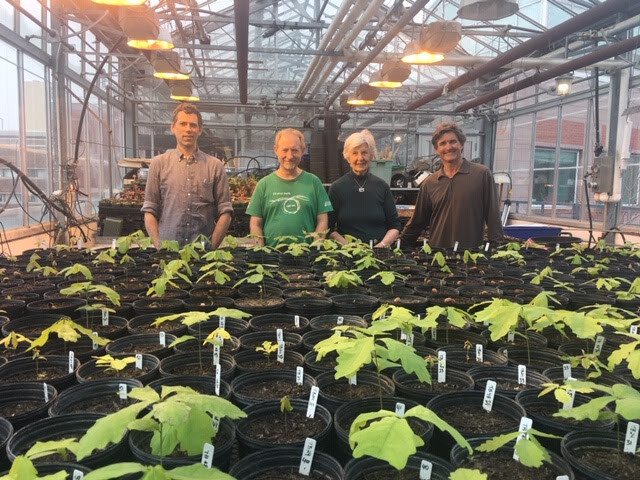 The program involves collecting old growth forest tree seeds, planting in seed boxes over a three-year period, when they will be ready to transplant in the ravine and nearby areas. 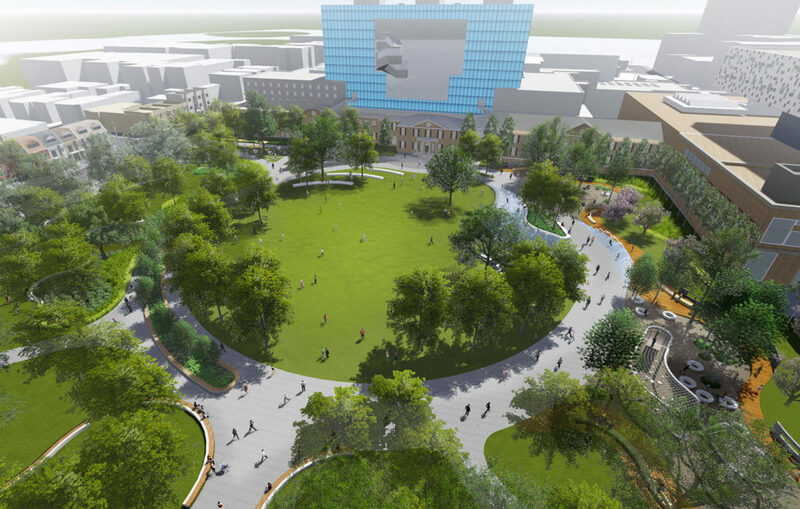 The revitalization project earned the 2019 award for Medium-Scale Public Landscapes Designed by a Landscape Architect (1 to 5 ha), and was designed by PFS Studio. Urban Forest Associates Inc. (UFORA) is a professional Toronto-based urban forestry firm established in 1993 that helps individual homeowners, municipalities, professionals and community organizations improve the urban forests and natural habitats of southern Ontario. Visit our Services page to browse the various services we offer, or Contact Us today to discuss your requirements.